 Join us in this one week course to transform your practice and make it sustainable for your body, while learning to give Thai massage effortlessly. Join us in amazing location to start or improve your career into wellness through the transformative practice of Thai Massage. We are excited to offer you a unique 3 days experience around the Atlas mountains sleeping in tents under the starts with a caravan of berebere guides. 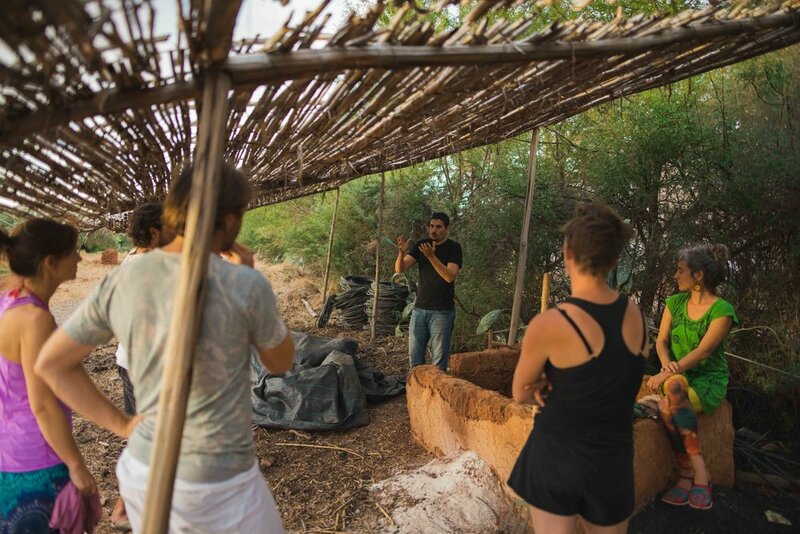 One week of movement, bodywork and community living happening in a farm by a rejuvenating lake in the majestic valleys of northern Catalonia. 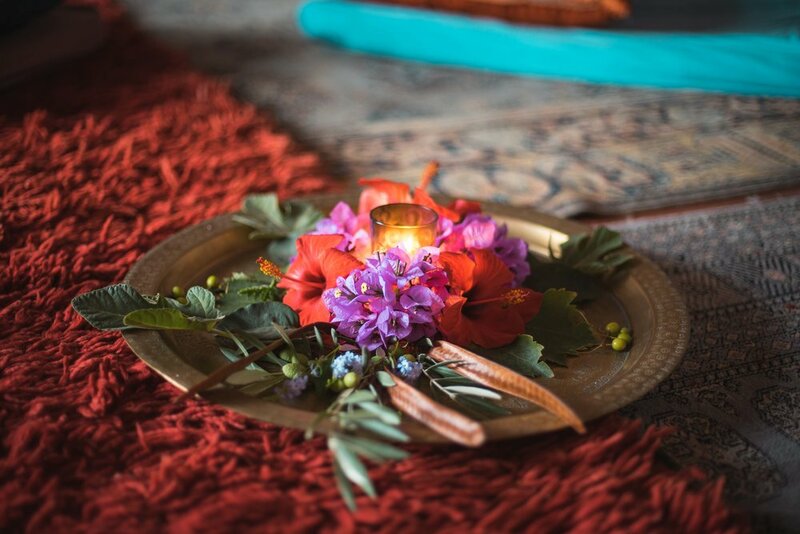 If you are looking to start a new path in Thai massage, or are looking to improve your practice and make it more sustainable for your body, join us in one of our international workshops and retreats with and experienced and certified team of instructors. Step away from your obligations and commitments and enter a comfortable, welcoming environment where you will get a world class education. Invest in yourself, to make sure that you are at your best before you care for others. …and make new friends while you’re at it! We offer you a selection of preventive health treatments based on Thai traditional medicine to improve your wellbeing, increase your flexibility and joint mobility, and induce a state of relaxation where you can reconnect with yourself, or just treat yourself! Enjoy one of our sessions to experiment a release from mental and physical stress. Our courses and workshops happen in some of the most beautiful and exotic places of the planet. By coming you will get to experience the local culture and environment, broadening your horizons, contributing with the communities and making of it a one in a life time unforgettable experience. Jump out of your comfort zone and get inspired to live the life you have always wanted! We believe that the transformation starts from within and continues around us. For this reason, our retreats take place in venues that are sustainable for the environment and that support their local communities. 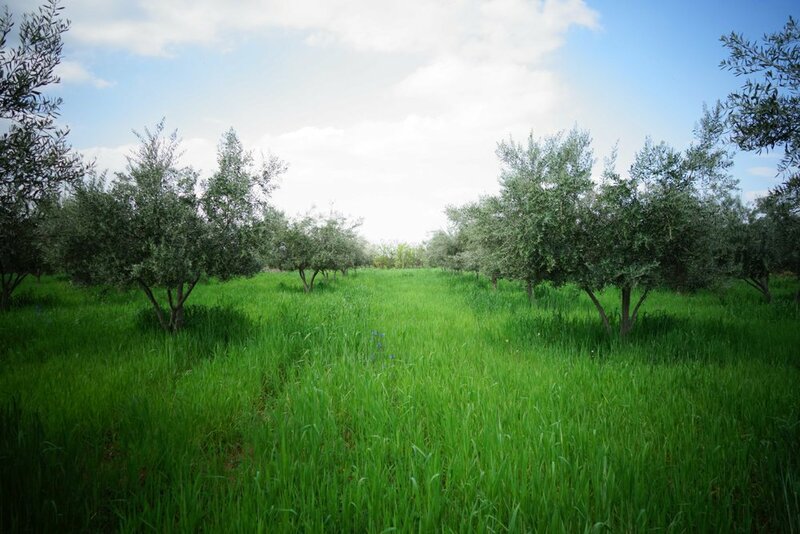 A good example of this is Marrakesh Organics, a pioneer farm in Morocco that tackles some of the major issues of our times, Environmental health, Human health and intercultural understanding. 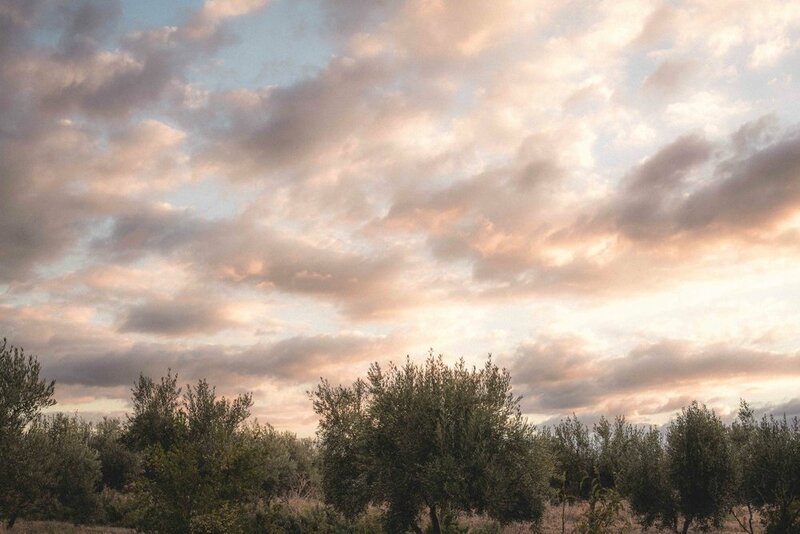 They are transforming a damaged arid landscape into a lush, abundant & peaceful sanctuary for family, guests & community, a space that promotes sustainable living, produces high quality, beyond organic products and through programs & workshops, inspiring many people to do just the same. By coming to our retreats in this place you will not only be learning some of the principles behind this philosophy, but you will also be supporting this amazing project and their local commuity. Do you have any previous experience with any form of massage of bodywork? Do you have any food allergies or follow a diet? Upon reception of your request we will write you with further instructions for payment.